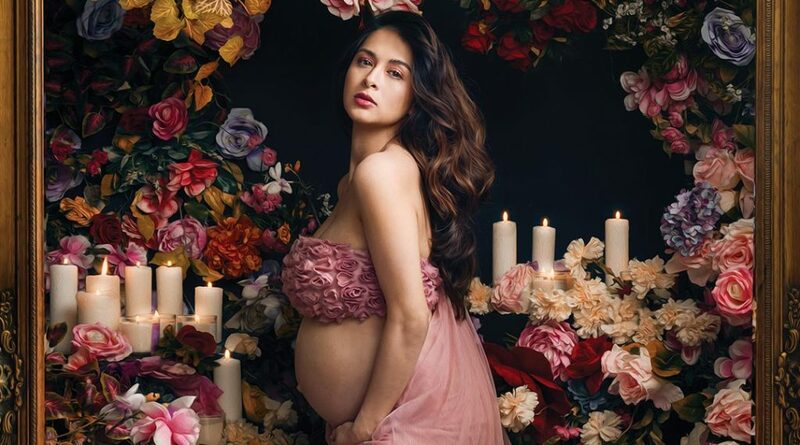 The ever beautiful Marian Rivera-Dantes and her baby bump is the latest cover of Mega Magazine April Issue. Marian Rivera is no doubt turning heads since the start of her career in the showbiz industry. She now plays an important role in her life, that is being a mother to Zia Dantes and a wife to Dingdong Dantes. Even though she’s pregnant, it makes her even more glowing. Celebrity make up artist Juan Sarte and hair stylist Celeste Tuviera are in charge of Marian’s “strong personality” appearance on Mega Magazine that looks perfect in their floral backdrop set up. “Ngayon na buntis ako, of course, lahat na ng organic products gagamitin ko,” Marian said during the interview. Marian will give birth anytime soon this April and everyone is excited to meet baby boy Dantes. She also announced on her business page, Flora Vida By Marian, that deliveries for the month of April will be closed. The MEGA April 2019 issue is now available for purchase in Lazada and Shoppee.